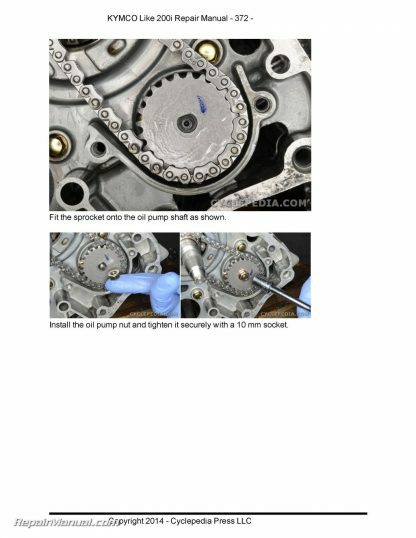 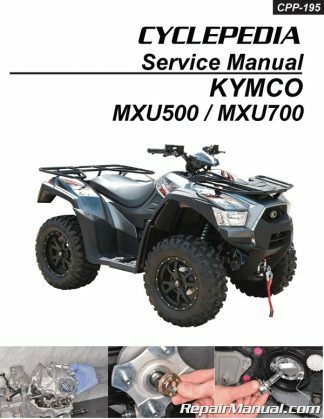 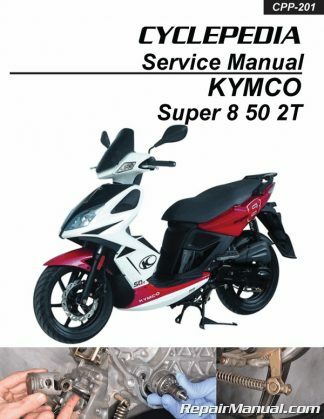 Do you need to service your KYMCO Like 200i Cyclepedia Scooter? 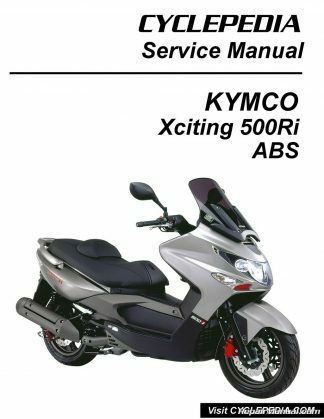 Then you need the KYMCO Like 200i Scooter Service Manual by Cyclepedia This official KYMCO Like 200i scooter service manual produced by Cyclepedia Press LLC, features detailed, photographs and wiring diagrams, complete specifications with step-by-step procedures performed and written by a veteran dealer trained scooter technician. 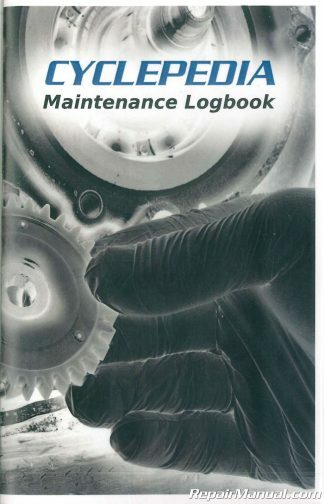 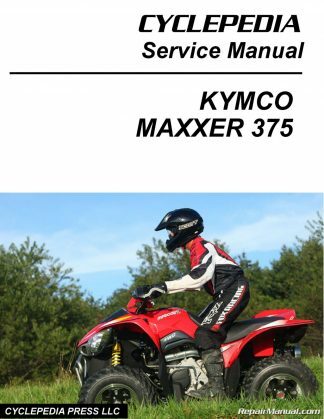 Order this printed manual and get FREE 1 year access to the online version! 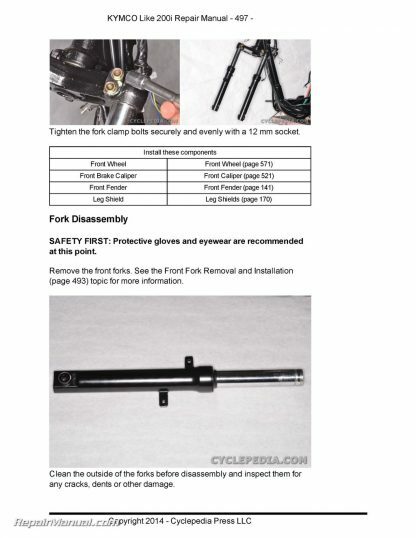 Details emailed to you after your purchase. 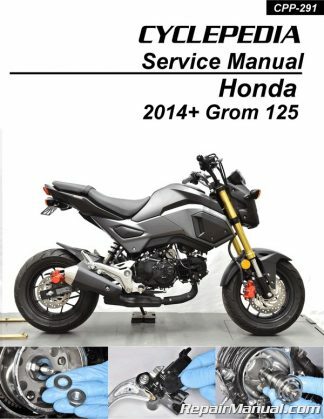 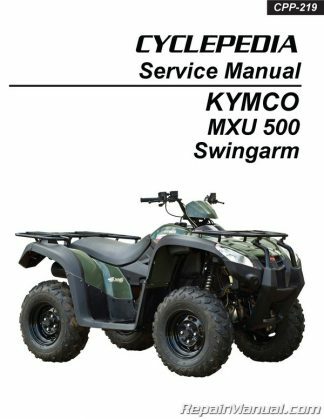 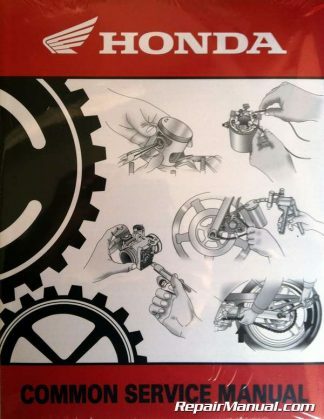 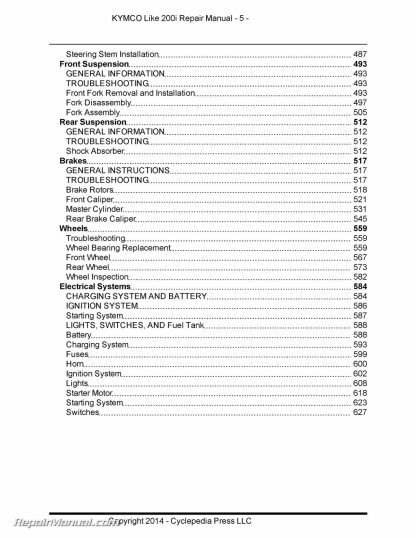 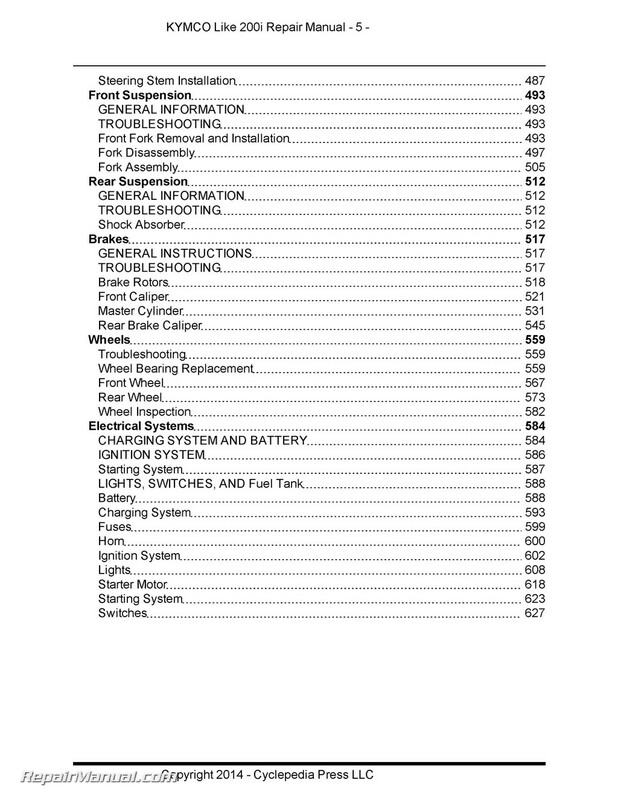 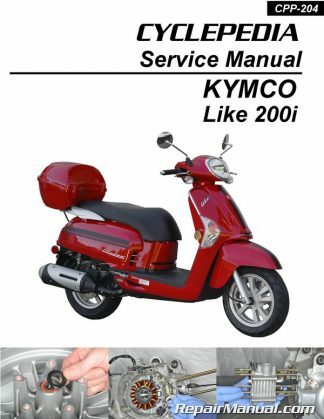 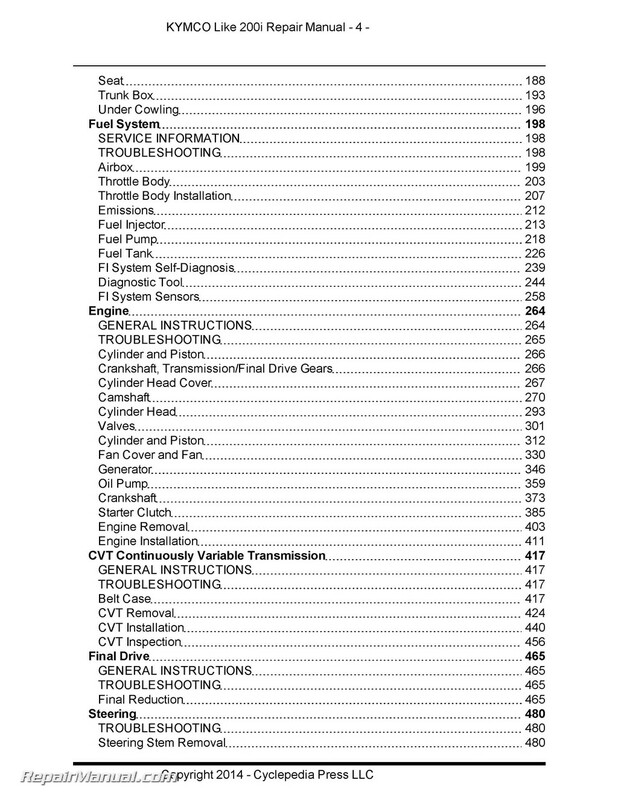 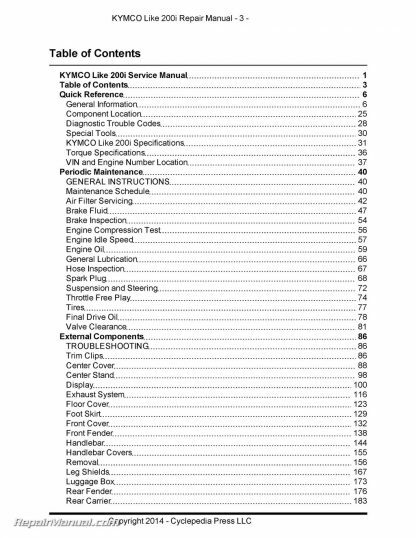 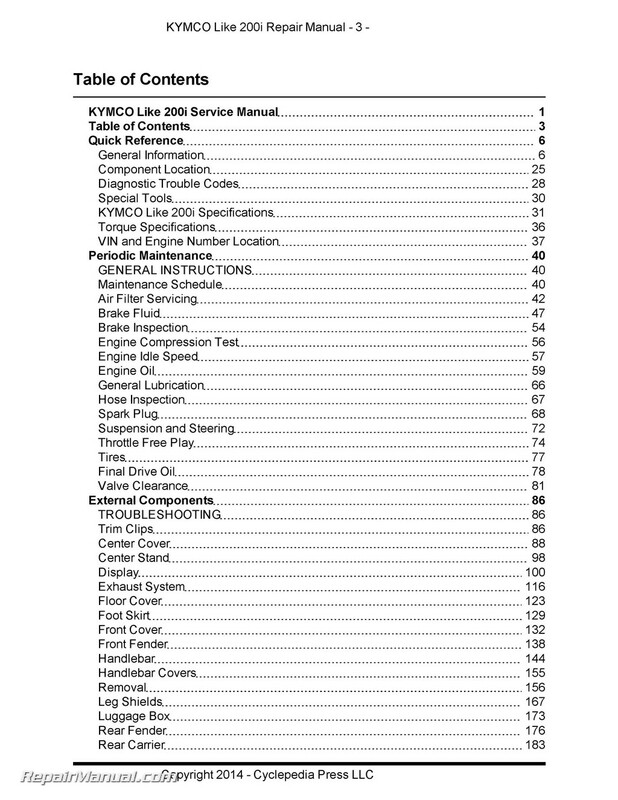 KYMCO Like 200i scooter owners who need to perform periodic maintenance, carburetor service, or a complete engine overhaul will find the CYCLEPEDIA manual offers everything you need. 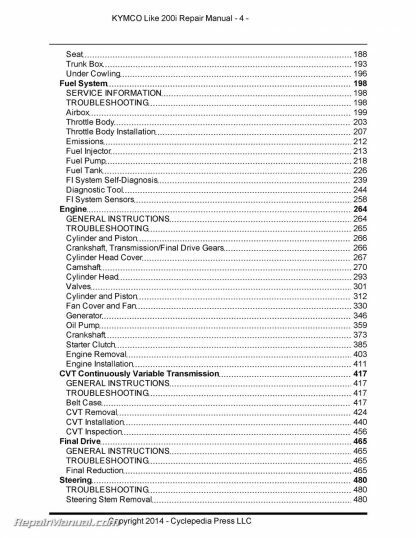 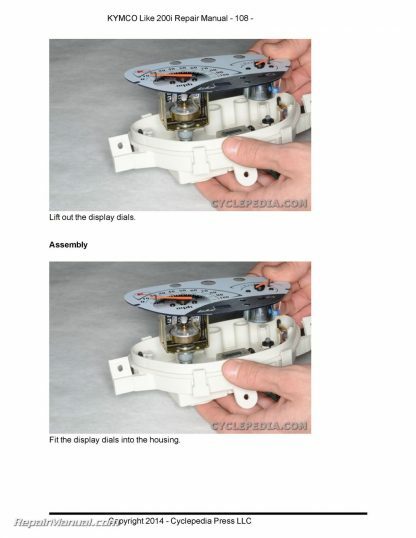 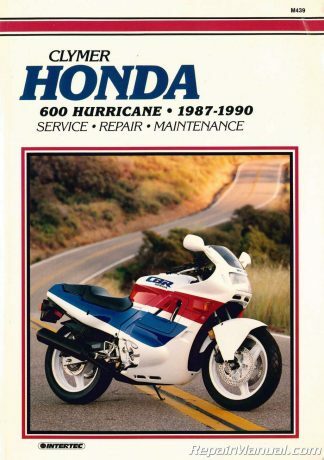 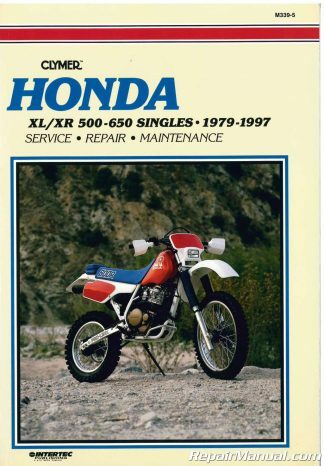 Note the printed manual features black and white photos. For color photos subscribe to the online version at cyclepedia.com.